“[Immersion trips] gives us a taste, a feel, of the real world,” said Lia De Jesus, MINT Theater Arts (TA) student and member of the school's theater troupe, MINTeatro. There's no denying that MINT students can deliver professional level output. MINT professors ensure that students are given opportunities to try out their craft and learn from the industry professionals themselves through out-of-school trips and visits. In this case, the Theater Arts students were at the CCP to watch Tanghalang Pilipino Actors Company's production of Moliere's “Tartuffe” at the Tanghalang Huseng Batute for one of their classes. Program Head Dennis Marasigan, a professor and an active theater actor himself, encourages his students to go outside and experience the Philippine theater themselves. 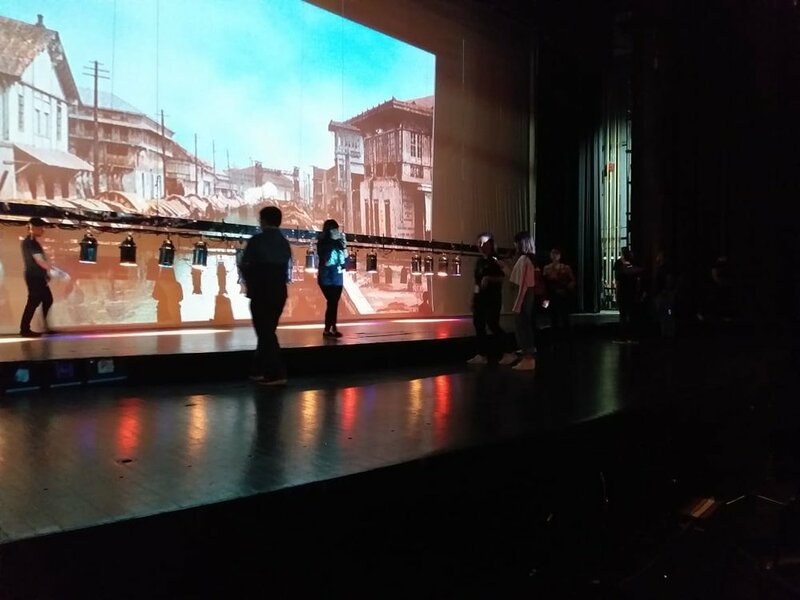 “These kinds of trips outside provide opportunities for students to observe and watch different productions, especially professional ones,” he said. They also get the chance to get mentored by different professionals in the field. They have met various production heads, writers, and even actors during these trips. Some of the plays they've watched already include “Angels in America”; “Miong”; “Coriolano”, and “Father's Day”. These performances acted as their extended classes as they get to see first-hand how the production was being made, up to the show itself.